Stainless steel & ceramic Omega Seamaster Diver 212.30.41.20.01.003 watch, with date and bracelet. 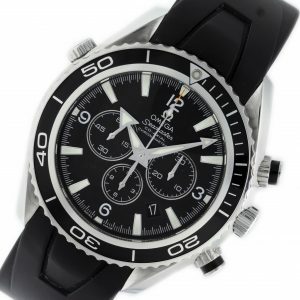 Omega Seamaster Planet Ocean Chrono XL 2910.50.81 watch, water resistant to 600m, with date and black rubber strap. 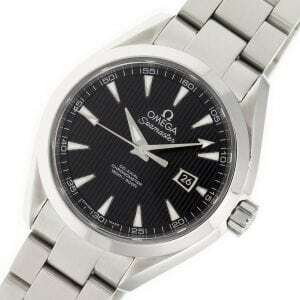 Comes with Omega box & manual. 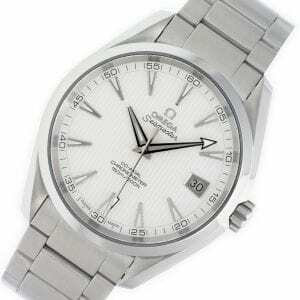 Stainless steel Omega Seamaster Aqua Terra 231.10.42.21.02.001 watch, water resistance to 150m, with date. 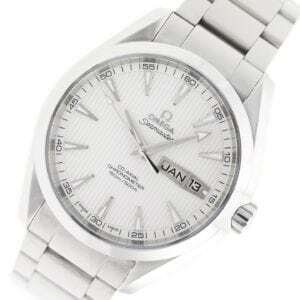 Stainless steel Omega Seamaster Aqua Terra 231.10.34.20.01.001 Ladies watch, water resistance to 150m, with Date & Chronometer.